Yesterday, Apple seeded the first beta of iOS 9.2 (Build number: 13C5055d) to developers. New version includes improvements to Live Photos, over 150 new emoji characters such as taco, burrito, cheese, wedge, middle finger, unicorn head. iOS 9.2 beta 1 also brings several bug fixes and enhancements related to Safari View Controller. Third-party Action Extensions will now work with the Safari View Controller, which is the new window that opens up when you click on a link in some apps. 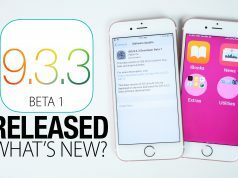 iOS 9.2 beta 1 now available for download at Apple Developer Center, those registered with the Apple Developer Program can directly download new firmware from the Center. Presumably iOS 9.2 beta 1 will be released to users participating in the general public beta program as well. 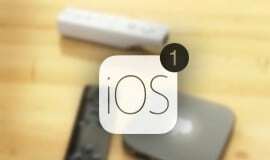 Any user can choose to join the public beta program by signing up to use pre-release software here on Apple.com, though it’s generally only recommended for advanced users as beta software tends to be buggier and less stable than a final release. Those want to try iOS 9.2 beta but without a developer account can directly download the ipsw file from Imzdl, then install it using iTunes by pressing update button. 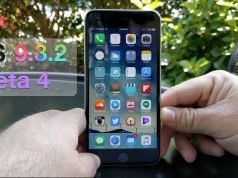 This is a a simple tutorial guides you how to install iOS 9.2 beta 1 on iPhone, iPad or iPod touch for free.